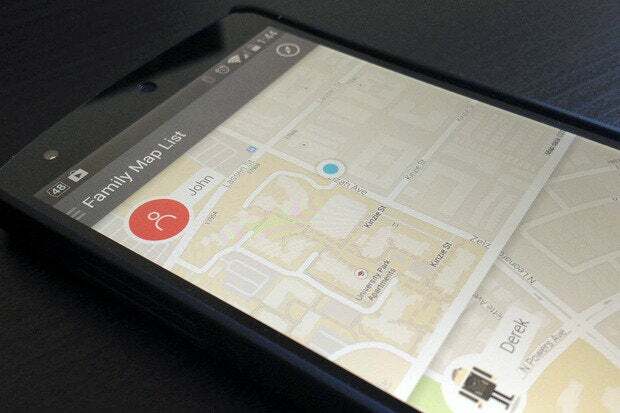 Location tracking is an important feature among friends and family, especially for parents who want the peace of mind knowing their children arrived safely at a destination. While iOS has long had Find My Friends, several different third-party apps have brought this functionality to Android. One of the more recent and comprehensive solutions is Cabin, as it offers several different features along with the standard location tracking. While it currently is only available on Android, the company is planning an iOS version. 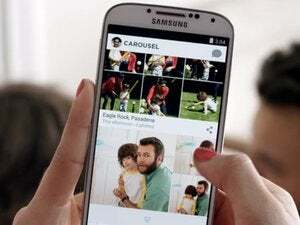 This would be a welcome addition, as families often have a mix of Android and iPhone usage among members. Adding a user is easy: if one person creates an account with Cabin they can send an invite directly from the app. Once accepted, they can view the other user’s location, send messages, and assign tasks. Select one of your contacts or invite someone by email address. The group admin has additional capabilities, such as the ability to delete users from the group or freeze their access to the in-app family. 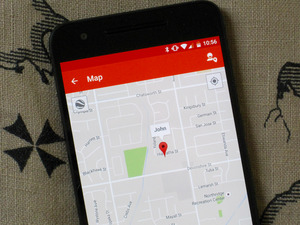 You get a little extra info when you look at someone’s location, such as an exact calculation of how far away they are and an icon indicating their battery level. So that “I’m sorry I didn’t text you back, my phone died” excuse just isn’t gonna fly anymore. 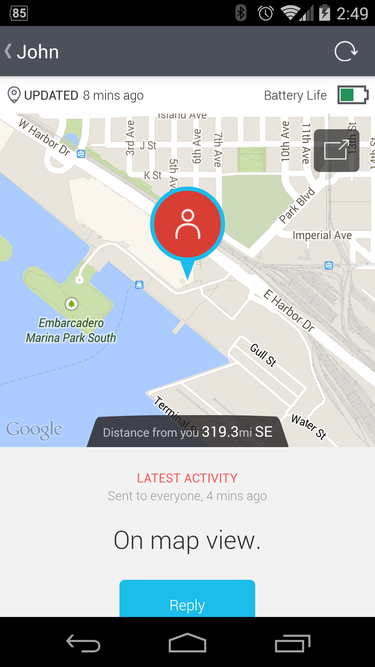 Hone in on one person’s location or see the entire group from a larger Google Map. Find out the location of anyone added to your Cabin group. Cabin also provides a group chat that makes it easy to keep everyone on the same page. You can also contact individual members, and get push alerts when new messages arrive. 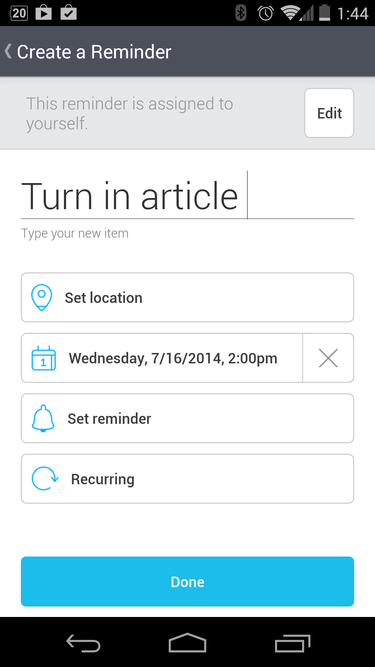 The reminders feature is rather powerful, allowing you can create reminders for the entire group or an individual. You can set reminders to notify the recipient of their task at a given time or location. They can even repeat if someone needs constant pestering to get something done. Set reminders for yourself or others. 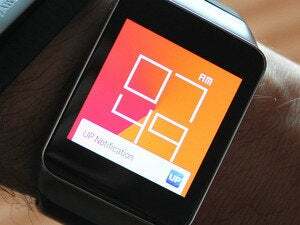 They can trigger a notification based on time or location. When testing Cabin, I was impressed at the minimal impact on battery life; unlike other location-aware apps I have used, it did not shorten my daily charge by a huge amount. Cabin’s start on Android is likely a drive behind its good use of Android design. The slide-out navigation menu makes it quick to switch between tasks. Cabin also has a very clean look with good focus on the core content. The app’s full potential won't be realized until an iOS version launches. 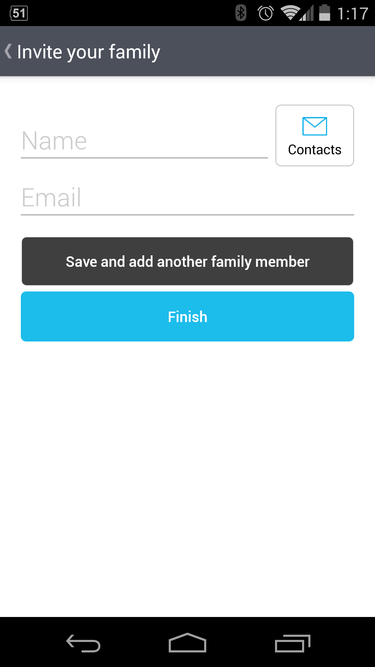 It then very well could be the best cross-platform "track and share" app for a family. Until then, the Android version is a solid effort, though may not appeal to those who also want to keep tabs on iPhone-touting friends.